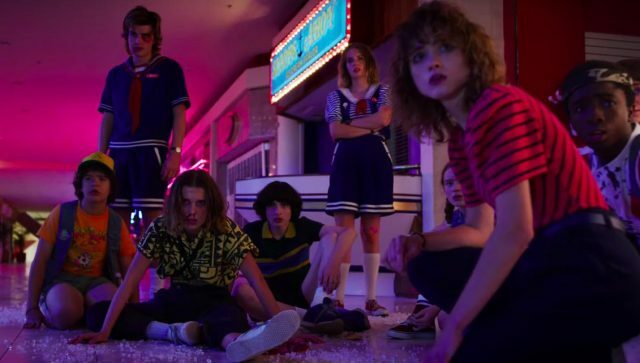 It’s been one week Netflix released the official trailer for the upcoming third season of Strangers Things, since then, the video has garnered more than 22 million views, making it the streaming service’s most viewed YouTube video ever. In addition, new photos from the new season have also been released featuring our favorite Demogorgon-slaying gang which you can check out in the gallery below! RELATED: The Stranger Things Season 3 Trailer is Here! Season 3 will be available for streaming on July 4.